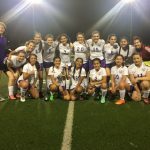 In a 2-1 win over the Crowley Lady Eagles Soccer team, Centennial managed to take the lead late in the game. 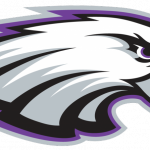 Brianna Kamp scored the single goal for the Eagles with an assist by Amy Rambo. 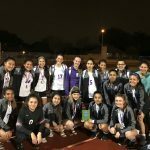 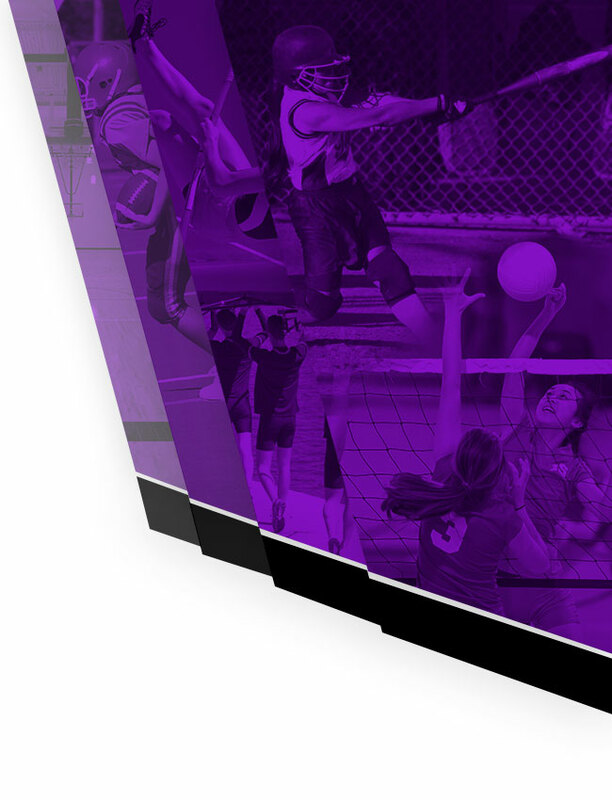 Crowley took second place in the Berkner Ice Bowl Tournament last night after a difficult 1-0 loss to The 6A team Garland Lakeview Centennial. 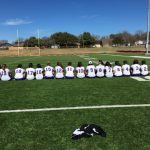 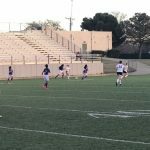 In the first game of a three day pre district tournament the JV Lady eagkes soccer team took a 2-0 loss to Arlington Heights .